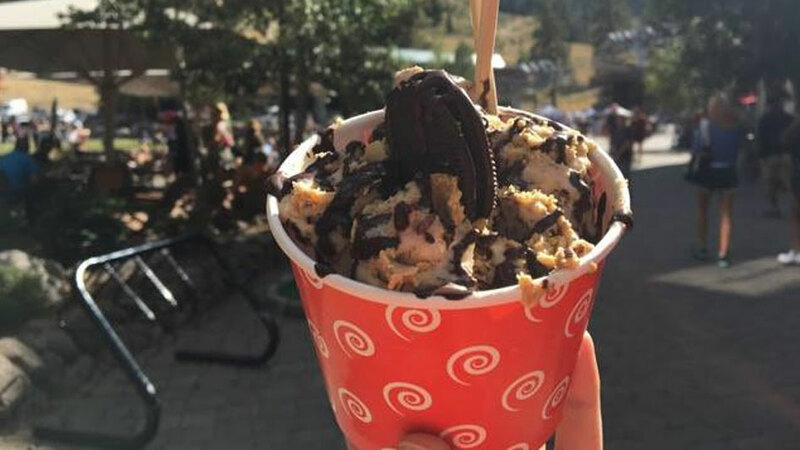 Rolled: Mountain Creamery – Riverside Dr. Liquid cream is transformed before the customer’s eyes, chopped up, blended, and rolled. 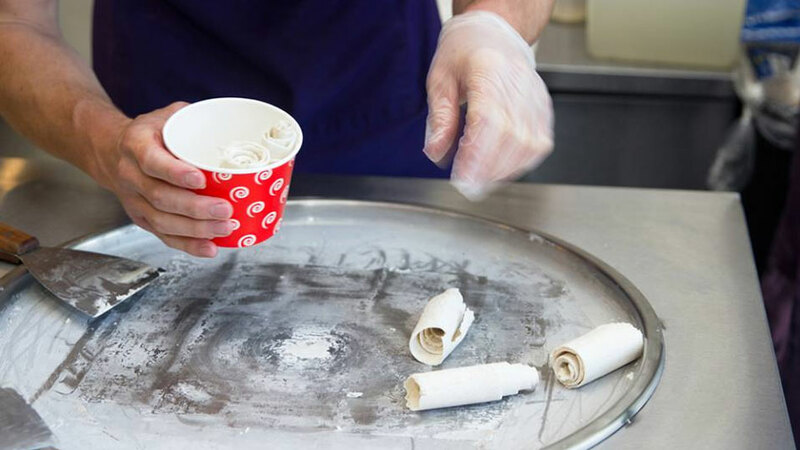 Rolled Mountain Creamery designs custom ice cream rolls in both dairy and non-dairy (vegan friendly!) options, using all natural ingredients.